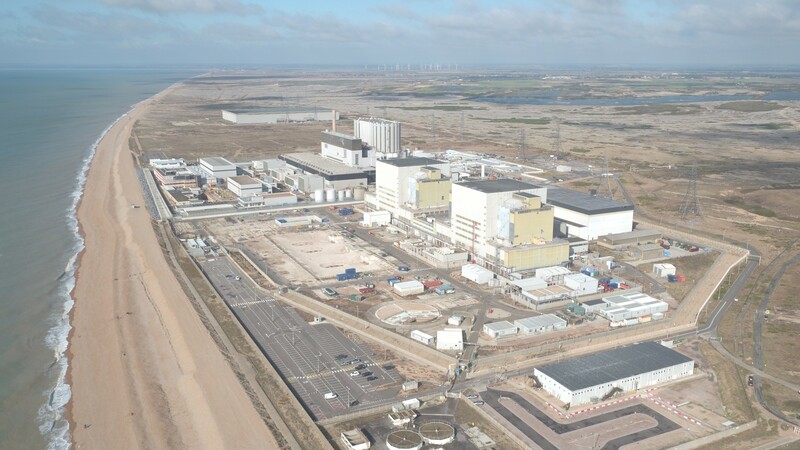 Wood has won a major contract from Magnox Ltd to retrieve, process and dispose of radioactive waste from a UK nuclear power station that is being decommissioned. The construction, design and management project will involve the removal of 47m³ of radioactive wet waste stored in tanks at Dungeness A in Kent, which ceased generating in 2006. After being removed using various retrieval and conditioning systems designed by Wood, the waste will be processed for disposal as low-level waste. We are looking forward to working with Magnox Ltd on this important project, which will help to fulfil the aims of the UK government’s Nuclear Sector Deal to make decommissioning faster, cheaper and safer. Magnox Ltd, owned and operated by Cavendish Fluor Partnership, is the management and operations contractor responsible for 12 nuclear sites and one hydroelectric plant in the UK, working for the sites’ owner, the Nuclear Decommissioning Authority.